Home » RACONTEUR - Tasmania - Handpoured in Sydney using 100% soy wax. Free of paraffins, parabens, phthalates and lead. 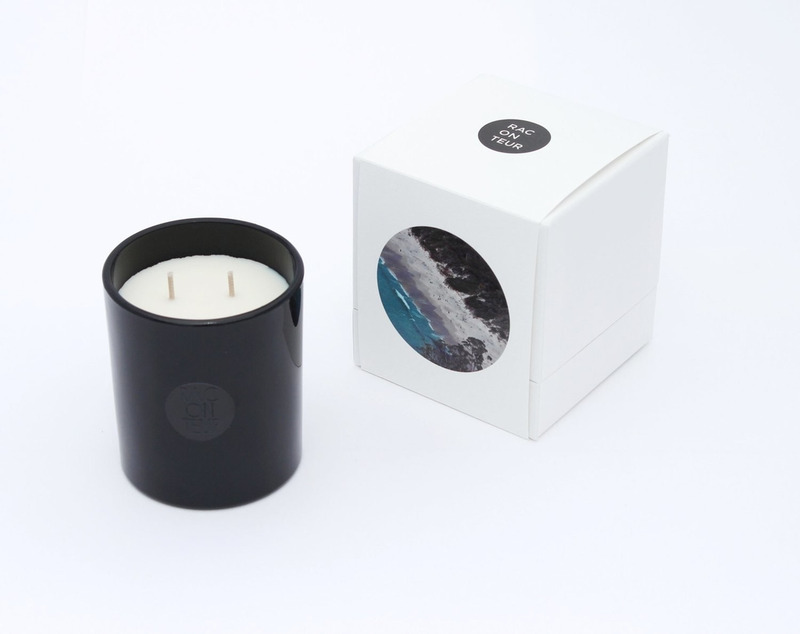 This candle and its unique fragrance tells the story of Tasmania's original native botanicals in its pristine wilderness areas, from its rugged mountains, ancient rainforests and heath in the south west to its stoic rivers, crags and long remote beaches in the east at Wineglass Bay. Its a story of the quiet beauty of what has always been there. And a meeting of the past and the present. Handpoured in Sydney, Australia using 100% soy wax and cotton wicks. Our products are free of paraffins, parabens, phthalates and lead. Burn time: 60 to 65 hours.